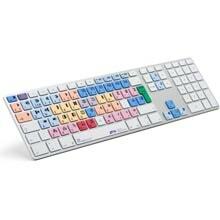 The Avid Media Composer customized keyboard is based upon the original Apple Ultra Thin Aluminum keyboard. 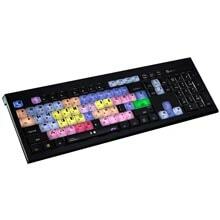 This keyboard makes the creative work with Media Composer a lot simpler and faster. 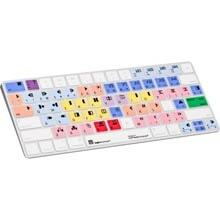 It is recommended for usage in post-production facilities, professional video editing houses and anyone who requires the most used custom key commands to be readily accessible from a dedicated, clearly labeled, and colour coded keyboard. 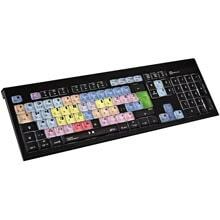 It is also a superb way to learn the Avid Media Composer shortcut key commands. UK & European distributor Holdan signs deal with Logickeyboard, the leader in media-optimized, software-specific shortcut keyboards. Logickeyboard has appointed Holdan as distributor for UK, Ireland and Benelux. 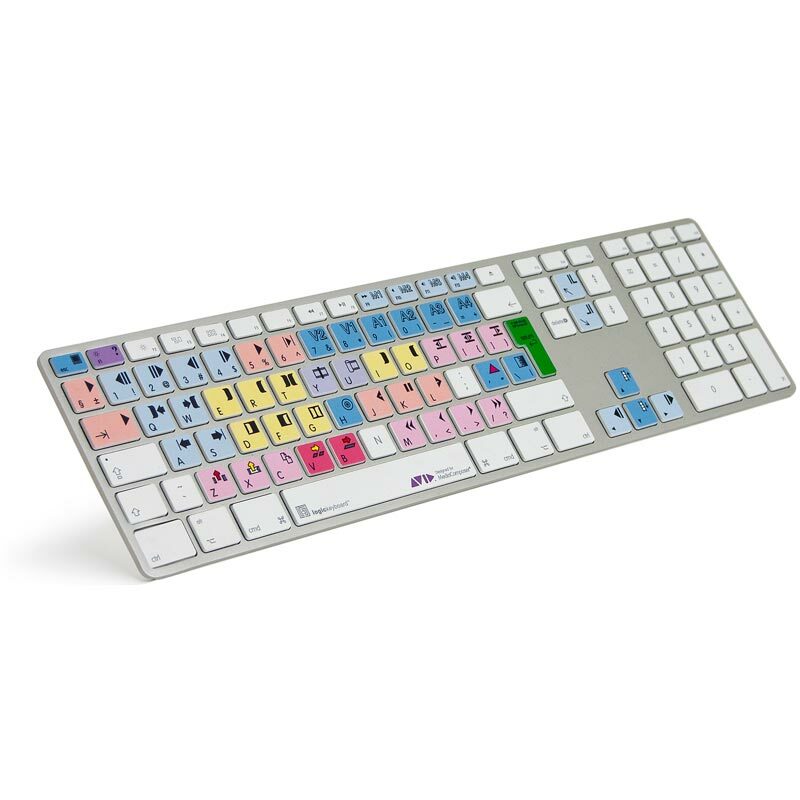 Headquartered in Denmark, Logickeyboard develops shortcut keyboards for creative professionals; specialist video editing devices support the leading tools including: Final Cut Pro, Edius, Media Composer and Vegas Pro. The range extends to support professional audio software as well as the key components of the Adobe Creative Suite, such as Premiere Pro, Lightroom, Illustrator and Photoshop.